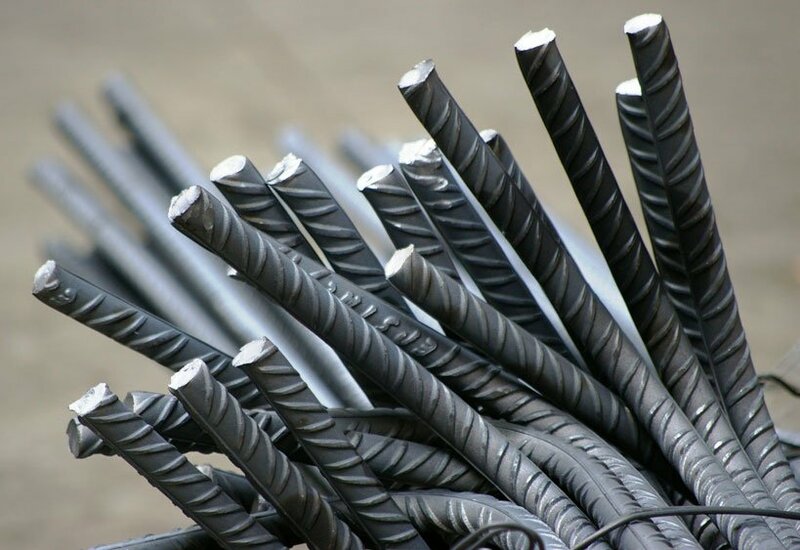 Union Rebar Factory, a subsidiary of Ittihad International LLC Group, has chosen ManWinWin to manage maintenance activities and warehouse in the 2 plants in the UAE: Abu Dhabi and Dubai. We are proud to announce that Union Rebar Factory (URF), one of Ittihad International Investment LLC Group’s subsidiaries, has chosen ManWinWin to support maintenance management activities within the 2 plants in the UAE – Abu Dhabi and Dubai. URF is yet another company within the group to implement ManWinWin, after Elnitco, Union Copper Rod and Crown Paper Mill. Established in 2005, with the main goal of serving the most dynamic UAE construction industry, URF focuses on the areas of steel cutting and bending and supply of construction material. Backed by an outfit of more than 200 highly qualified professional staff and engineers and with a production capacity of 200,000 MT/year of steel, URF has chosen ManWinWin to manage the maintenance of its two factories, in Abu Dhabi and Dubai. All of the above goals were achieved and the employees were involved in the implementation from the start, with intensive on the job training and today fully capable to expand the software usage to the Dubai plant. ManWinWin is now running at full-speed, managing the maintenance of the Abu Dhabi plant. 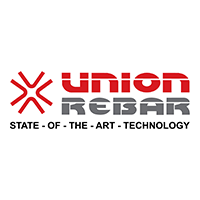 Union Rebar Factory is one of many companies in the UAE market to trust their maintenance management and organization to CMMS ManWinWin. ManWinWin Software has taken impressive steps into becoming one of the most promising players in the CMMS market in the region. Welcome to ManWinWin Software, URF !